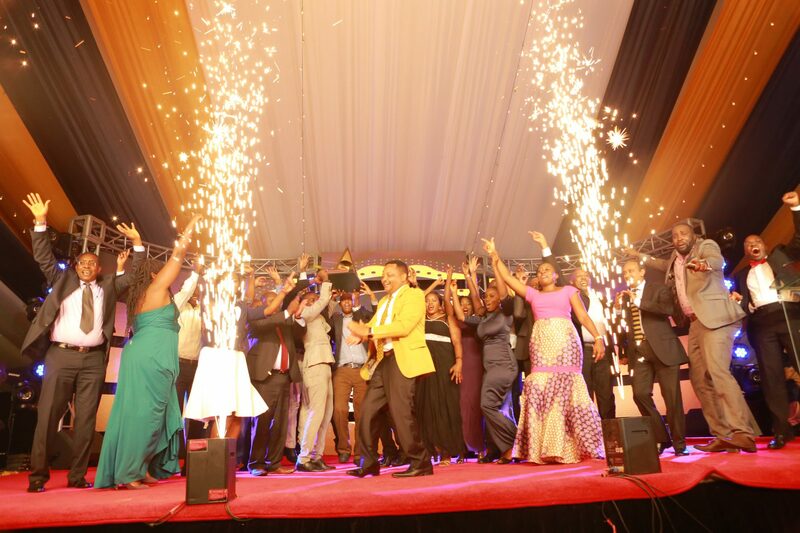 East African Breweries Limited (EABL) are the winners of this years Kenya Association of Manufacturers (KAM), Energy Management Awards (EMA). EABL emerged the overall winner of the award, in which British America Tobacco (BAT) Kenya took the runners up award, whereas Tata Chemicals and Mombasa Cement were nominated. “The Government through the Energy Management Regulations 2012 provided measures towards energy efficiency and conservation. This regulations provide for robust energy consumption rating, energy audits, energy investment plan and energy conservation to enhance the sustainable utilization of energy resources. This has resulted in the setting of electrical energy saving target of up to 647 gigawatt hours annually and thermal energy saving targets of up to 884,300 MJ (Megajoules) per year,” said Eng Mosonik. Also at the event, KAM Chair Mr Sachen Gudka, noted that the main objective of the Energy Management Awards is to promote, recognize and drive energy efficiency and conservation with a view to conserve the environment and manage energy costs. “Energy efficiency and process optimization are the biggest source of CO2 emissions abatement in the industrial sector. The slow progress in developing new and implementing existing energy efficiency policies and measures is attributed to its limited improvement. Energy Efficiency is one of the initiatives that KAM has put in place to drive Kenya’s green economy. Other initiatives include water efficiency, waste management – PET plastic bottles and chemical wastes, Responsible Care and Green financing,” added Mr Gudka. Energy Management Awards 2019 had four main classifications, The General Category, Renewable Energy Category, Water Efficiency Category and Students Award Category, that registering a total of 64 participants, 20 participants, 15 participants and 5 participants respectively.